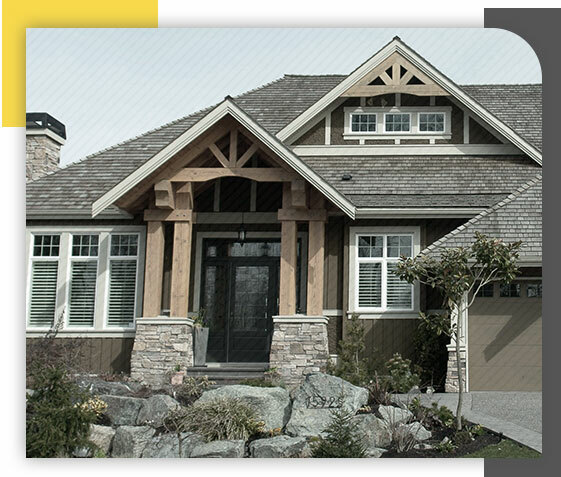 From roof repair to gutters, house siding installation and beyond, we do it all to help our customers. CORE Roof & Restore has proudly been named a Platinum Owens Corning Contractor and is highly regarded across sites including HomeAdvisor and Angie'sList. Discover what sets our team apart by getting in touch with our professionals today. We take pride in offering our customers the finest in both services at materials. We do what we say we will do, allowing you to rest assured that your property is in good hands. By partnering with the Owens Corning brand, we are able to offer quality gutter, house siding, and roof repair products that will last for years to come. It’s time to prioritize your home. Turn to CORE Roof & Restore to learn what we can do for you. Installation of Total Protection Roofing Systems backed by Owens Corning. An Owens Corning™ Roofing Platinum Preferred Contractor - only awarded to the top 1% of roofing contractors in the U.S.